The Spin Doctor has just unleashed this excellent new mix consisting purely of cover versions. Spin Doctor is now pretty much a permanent fixture on London’s hip hop club scene, if there is a good night going down, you’re sure to see him spinning. Here he takes some of his favourite cover versions, including covers of Nas, ODB, Stevie Wonder, Michael Jackson and more, blending them perfectly together to create a really enjoyable mix from start to finish. 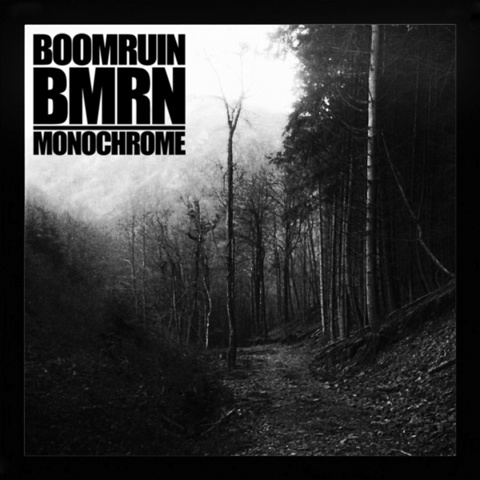 For regular readers, you will know all here at The Left Hand Side are big fans of UK beat maker Boomruin/BMRN. Now it is great news that his 2012 digital album, “Monochrome” has been release on limited edition cassette via US label I Had An Accident Records. The album is a fantastic journey through heavy, dusty beats, moody electronics, and classic boom bap hip hop. Instrumental hip hop at it’s best, and this cassette release is really something special, if you can get hold of one. As I have been away for a bit, its time to catch up with things, and what better place to start than the latest compilation on First Word Records. 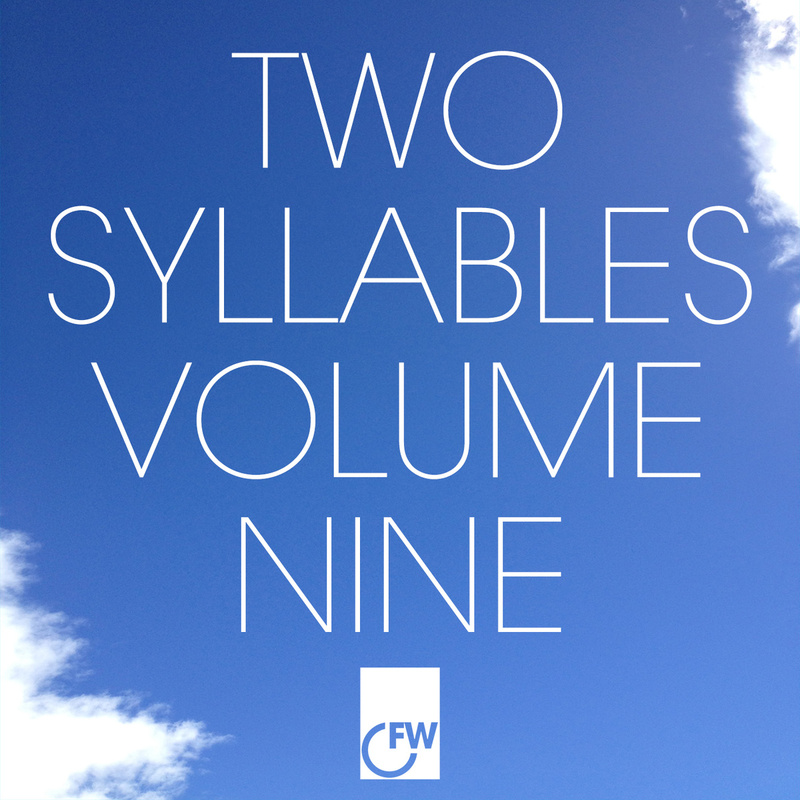 “Two Syllables Volume Nine” is the new free compilation, showcases the labels latest artists and releases. 11 tracks long, the compilation covers hip hop, jazzy chilled out beats, electronic rhythms, afrobeat, funk and more, from artists such as Tall Black Guy, Essa, Riot Jazz Brass Band, to name but a few. This is a great introduction to First Word Records, if you need an introduction and if not, it makes for a great compilation of funky, jazzy, soulful music, and it’s all for free! I just wanted to let you know why it’s been and will be rather quiet round these parts of late. Last week I spent 6 days having an amazing time at Glastonbury festival, saw loads of great stuff and the weather was amazing! Was one of the best I’ve been to. Now I’m back, there’s not relaxing as I’m getting married on saturday the 13th and will be away until the end of the month. So I won’t have a chance to update the blog for a while. There’s so much great music out there, I’ve got too much to put up, but it will all have to wait I’m afraid. But have no fear, when I return I will be back on it big time! Podcast number 8 is finally with us! Apologies for being a bit on the quiet side over the last week, I was at Glastonbury having a great time, more on that to come. But in the mean time the man with the plan from Scotland (that kind of rhymes), Mr Jose Bee has put together a fantastic podcast for us. Its part mix part radio show, with the man himself giving some pearls of wisdom and just general chat about the tunes, always nice to hear. 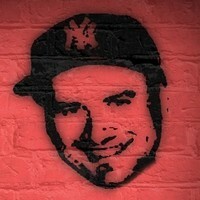 Make sure to check out Jose Bee and The Mix Kings for all your top quality hip hop needs.